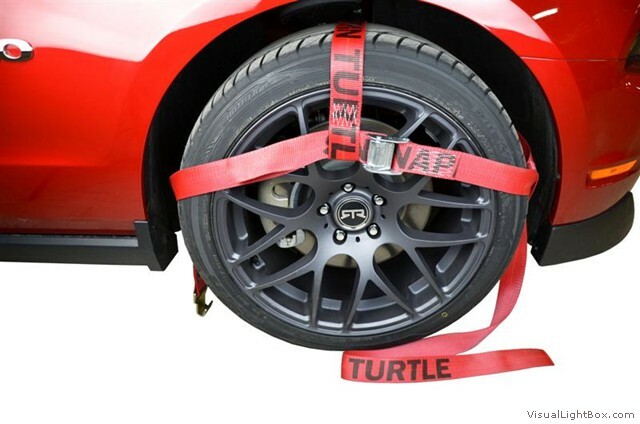 Snappin Turtle has 30 years of experience in manufacturing the best and most task specific automotive tie down straps on the market. 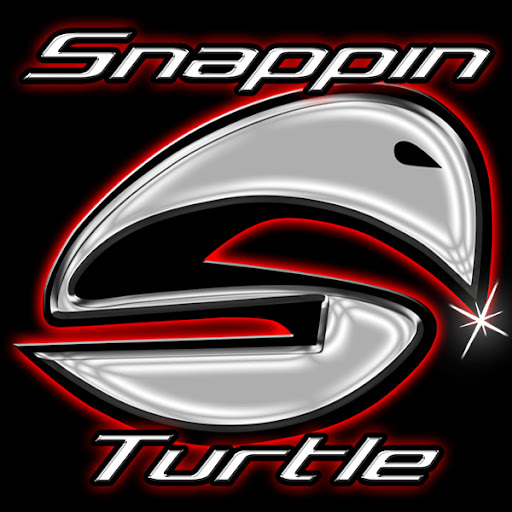 Unlike competitors, Snappin Turtle uses 12,000 lb 2 inch wide super soft webbing and 11,000 lb ratchets for their 10,000 lb products. 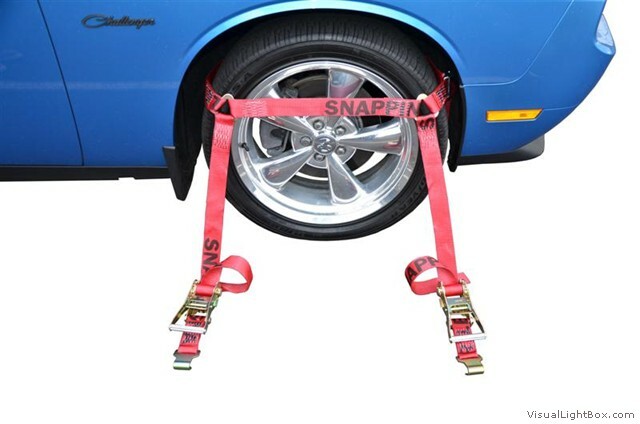 You can rest assured knowing that your load will not move at all during transport when you use Snappin Turtle tie down straps. 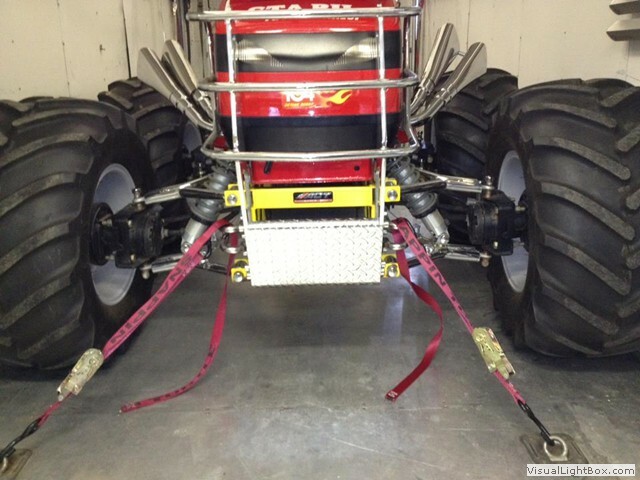 Their most popular tie down kit is the V8102, which comes with 4 ratchet straps with axle loops. 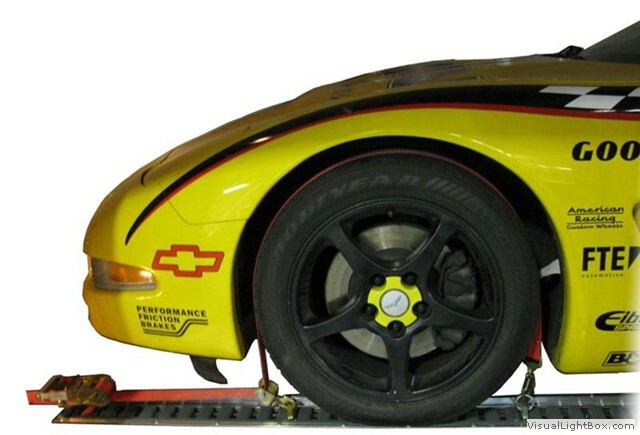 Snappin Turtle also carries a variety of other trailer products like electric jacks and winches. 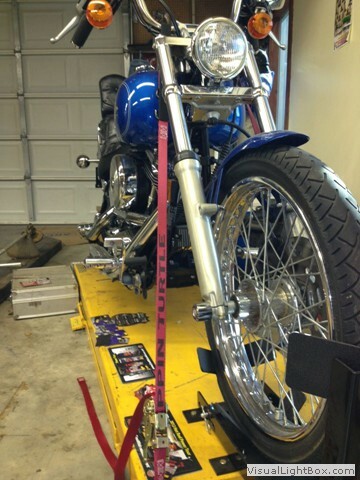 Snappin Turtle Tie Down Products In Action! 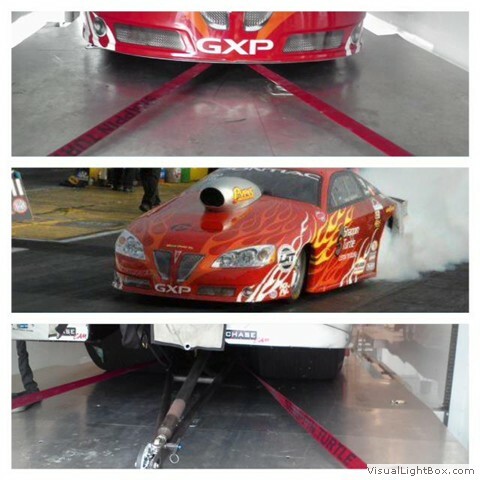 Click here to shop our entire selection of trailer tiedown straps and cargo control products.